 The Good World Restaurant was one of the first Chinese restaurants and is most popular with the local Chinese community, who appreciate the high standard of their Dim Sums. 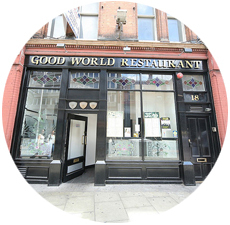 The Good World Chinese Restaurant in Dublin's South George St. is situated in the heart of Dublin shopping district and whitin close proximity of various attractions. The Good World with an amazing food and service, offers one of the best dim - sum in Dublin and delicacies such as ducks feet. 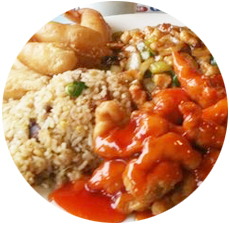 It is one of the best chinese restaurants in Dublin, serving authentic food. 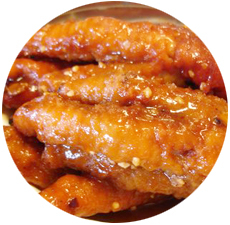 The best real Chinese food that will keep you going back again and again. For booking table in Good World Restaurants please fill out the Reservations Form provided.